A graduate of UQAM’s Contemporary Dance, Christina “Hurricane Tina” is an artist who is inspired by movement itself. 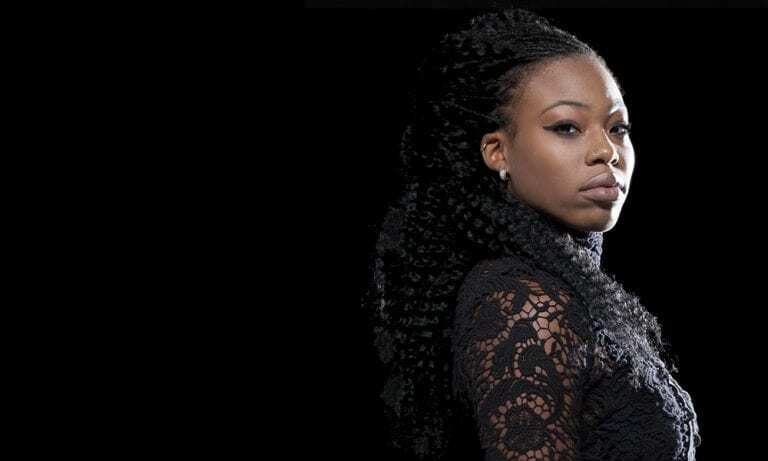 She pushed her artistry further as a professional dancer in urban dances, more specifically in “bgirling / bboying” and amalgamated different dance techniques that are now part of her artistic language. 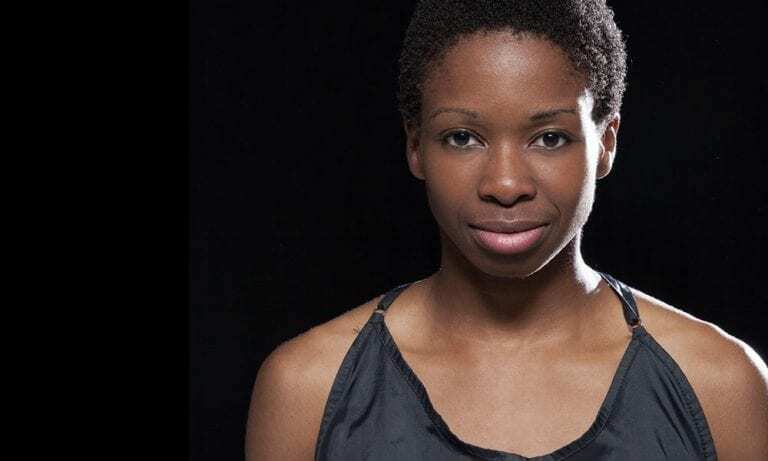 An active member of the Montreal-based dance company Ebnflōh, she has performed in Morocco, the Netherlands, the United States, Yukon and several cities in Quebec and Ontario. She also works on an ad hoc basis with Gadfly, a Toronto-based company. Marie-Reine, a dance graduate at UQAM, immediately fell in love with contemporary dance and how it allowed to express herself. Having first been attracted to urban dances, she easily embraced this form of expression because it combines several artistic disciplines and encourages the fusion of genres. She performed in ‘Tableau de chasse’, choreographed by Manon Oligny and ‘Turbulence’, from Sylvain Émard’s repertoire. Marie-Reine is currently performing for Tentacle Tribe and has been a member of Ebnflōh company since 2014. Caroline “Lady C” Fraser, was originally from Calgary before moving to Toronto. She is a street dance specialist more specifically in popping, locking and House dancing. She is known for its versatility, authenticity and determination. In 2015, she received the Dora Mavor Moore Award for Best Female Dance Performance at the TUDS Urban Festival presented by Gadfly in Toronto. This is the first time that a street dancer is nominated and wins in this price category. Sandy “Did” Béland has been a dance passionate from a very young age. A real lover of hip- hop culture, she takes classes at the Urban-Element dance school where she deepens her knowledge of the culture. From 2006 to 2013, she is part of several dance groups. 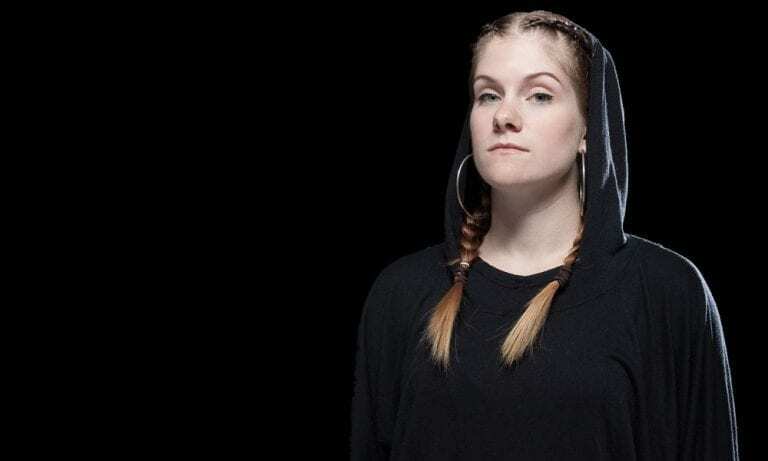 In order to broaden her horizons, Béland travels to France, Sweden and New York, to refine her “freestyle” and takes classes internationally renowned street dance pioneers. Lakessha “Kiki” Pierre Colon is a young artist who specializes in hip-hop, house and contemporary dance. She began her street dance education, ten years ago at Urban-Element. She was a member of 24k Or Pür Dance Company directed by Cindy “Goldylocks”, and took part of 24/7sins show, presented at the Théâtre Rouge of the Conservatoire de Montréal, the Cabaret Lion d’Or and Les Francofolies de Montréal. She has also taken part of numerous battles such as Bust a Move at TOHU, Kiff Your Style and Juste Debout Canada.